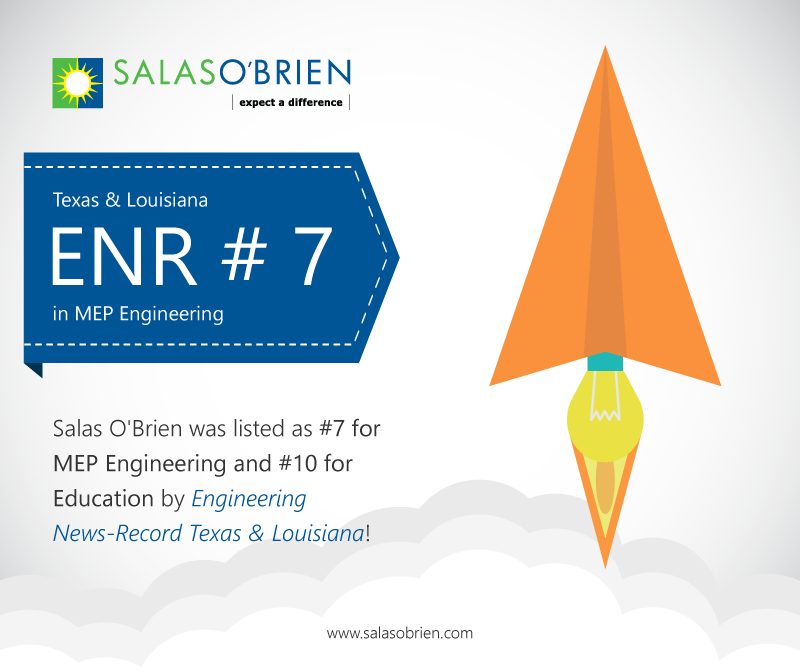 At Salas O’Brien, our commitment to community-building means that we love contributing to education projects. 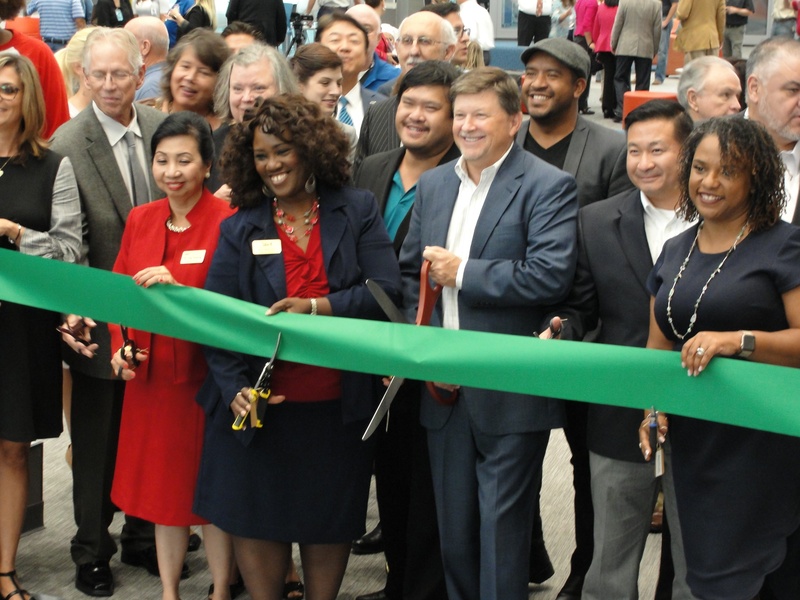 That's why we were especially excited to attend last week's ribbon-cutting at the Center for Advanced Careers in Houston's Alief ISD. 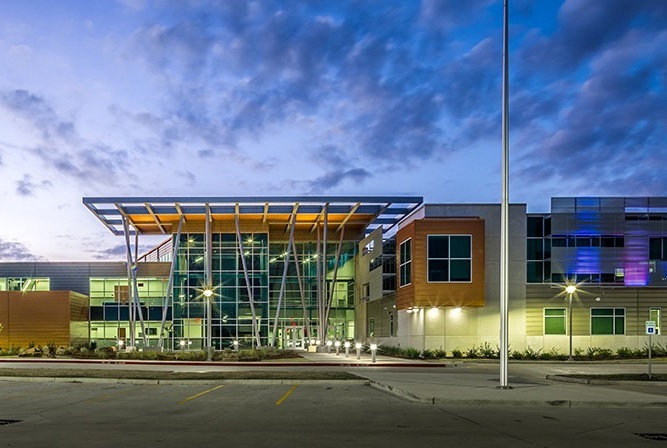 The Kirk Lewis Career and Technical High School in Houston provides a modern, student-centered education in a high-tech, sustainable facility with state-of-the-art instructional spaces. The Pasadena Independent School District (ISD) coordinated current technology and equipment with local industry to ensure programs match current standards and needs. Salas O'Brien is proud to partner in such endeavors, furthering our commitment to both sustainability and positive change. Here at Salas O’Brien we take great pride in how we impact people and our communities. We impact our colleagues and their families by providing them an energetic, safe, family-oriented culture. We impact our clients by providing them high quality work that is energy efficient, reliable, built well, and maintenance friendly. 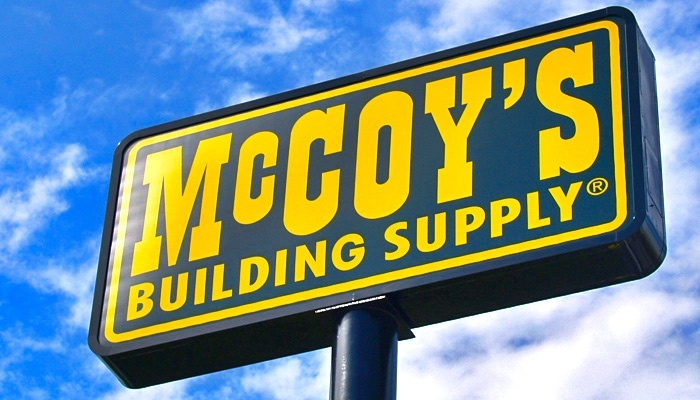 We impact the people who enter our buildings by providing them a comfortable, safe, and positive experience. 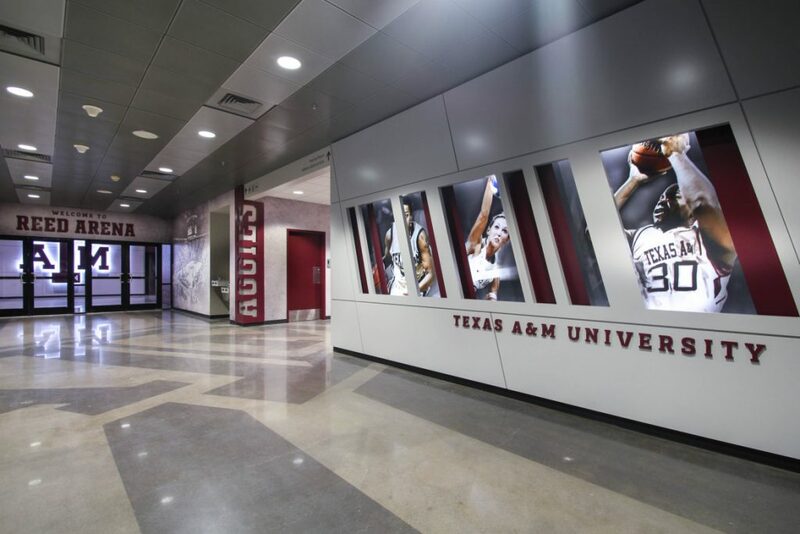 One great example of how widely our work affects people is Texas A&M’s Reed Arena, used for myriad events attended by countless people in the massive “Aggie” family. San Jacinto College, recently named one of the top five community colleges in the nation, has served the greater Houston area since 1961. Aligned with the local maritime industry—one of the strongest in the Gulf Coast region—its maritime program saw rapid growth due to a shortage of qualified workers. 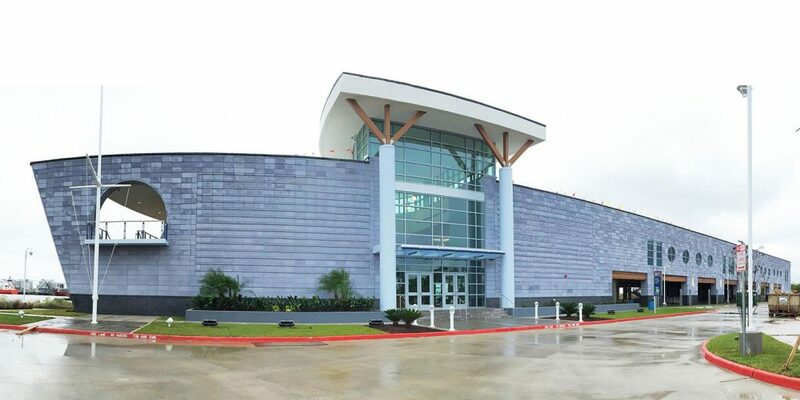 The new Maritime Technology and Training Center was a direct response to industry demand, and reflects a true partnership between the College and Gulf Coast businesses who are looking for a local site to train skilled technicians. Drawing on its broad experience with higher education technical facilities, Salas O'Brien provided the project with mechanical, electrical, and plumbing engineering. 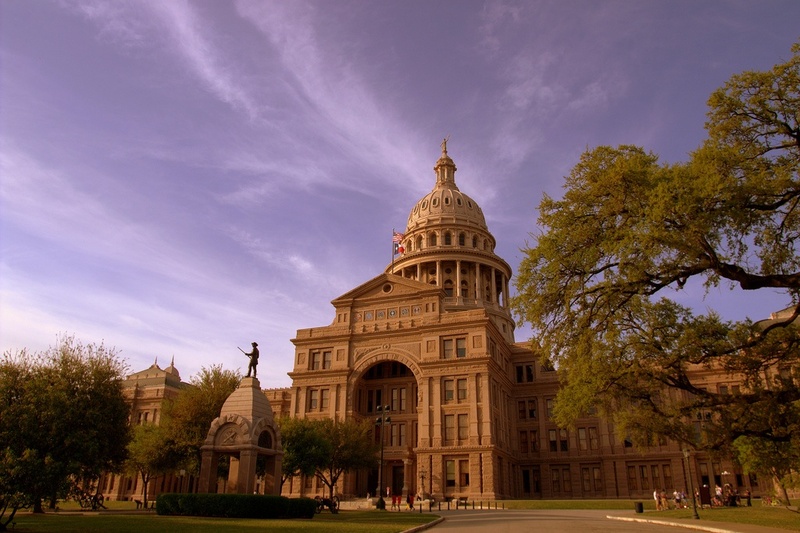 In late 2016, a major but little-noticed shift in commercial building code happened in Texas: the state adopted the 2015 International Energy Conservation Code (IECC).